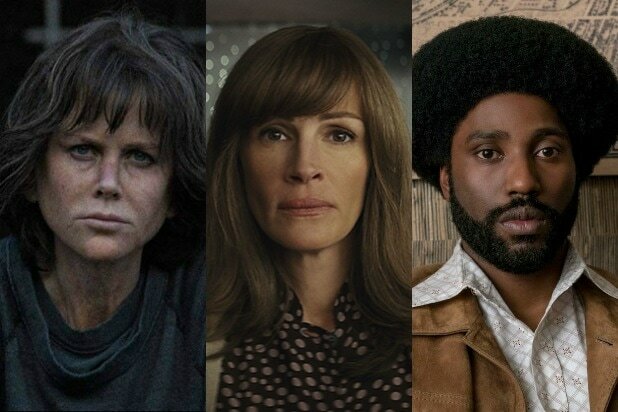 The nominations are in for the 76th Annual Golden Globe awards — and so are the reactions from those who were lucky enough to get a nod. 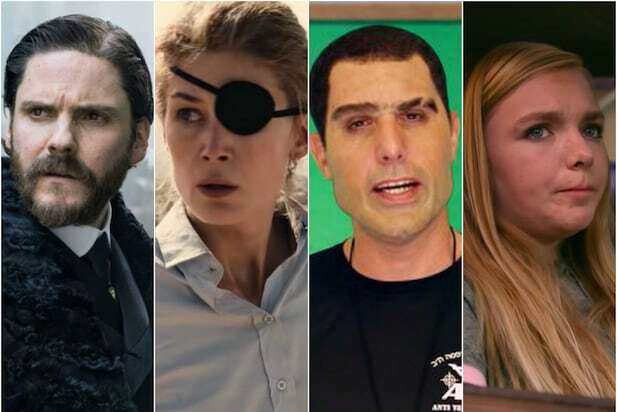 As per usual, there are many “honored,” “grateful,” “thrilled,” and “proud” as could-be-recipients in 2019’s pool, including John David Washington, Nicole Kidman, Emily Blunt, and Viggo Mortensen. There are even some “flattered,” “delighted,” and “over the moon” hopefuls. See their statements — and more — below. Adam McKay, Best Director – Motion Picture, Best Screenplay – Motion Picture, Best Motion Picture – Musical or Comedy, “Vice”: “I’m so happy for our amazing cast of ‘Vice’ being acknowledged with multiple nominations. Lord knows they deserve it. And the Best Picture nomination is a nod to our entire crew who went way above and beyond to make this film. Thank you to the HFPA and also to Annapurna, Plan B and Gary Sanchez. Also Read: Why Do the Golden Globes Think 'A Star Is Born' and 'Bohemian Rhapsody' Are Dramas, Not Musicals? Glenn Close, Best Performance By an Actress in a Motion Picture – Drama, “The Wife”: I’m beyond thrilled and especially thankful for Meg Wolitzer who wrote the novel and Jane Anderson who wrote the screenplay fifteen years ago, and for Rosalie Swedlin and Claudia Bluemhuber who had the crazy passion to bring it to the screen. I share this with the brilliant Jonathan Pryce, who was the only one to received a Nobel Prize for literature this year, even if it was just in a movie…. and most of all director Bjorn Runge who made my performance possible. Rachel Weisz, Best Performance by an Actress in a Supporting Role in any Motion Picture, “The Favourite”: Thank you to the Hollywood Foreign Press Association for recognizing ‘The Favourite.’ I’m so proud to be nominated alongside such a brilliant group of actresses, including my incredible co-star Emma. And all hail our nominated Queen Olivia! These honors are a testament to the brilliance of our director Yorgos Lanthimos.